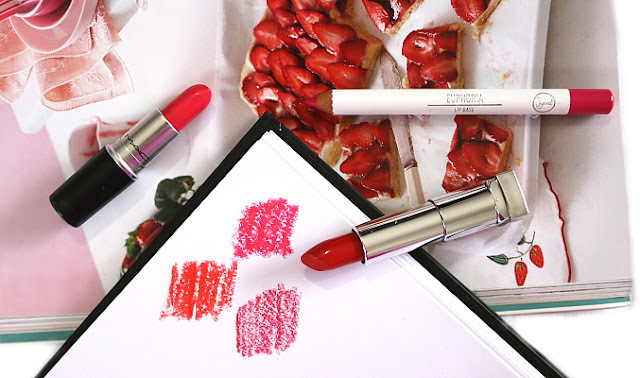 Nothing beats a rich and creamy bright red lipstick to spice up a makeup look especially during the holiday season when a classic red is always on my lips. 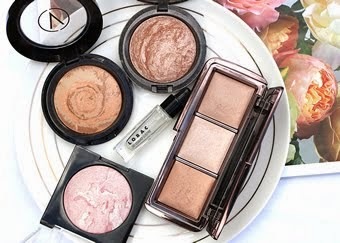 These hues also work particularly well in Spring and Summer to instantly lift and brighten a look. 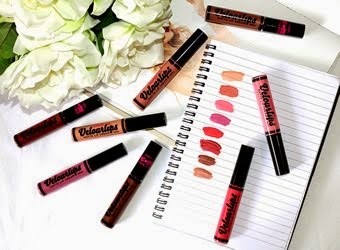 So many times in the warmer weather I will spend a day at the beach then only have a few minutes to get ready for a nice dinner out - these types of lip colours are the perfect pick-me-up in those situations. I have three products to share with you and as always there is a variety of brands, prices and avaliability. 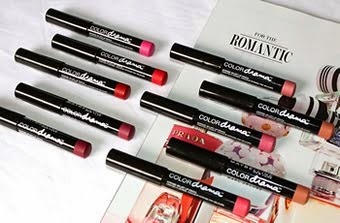 Read on for a further look into these creamy strawberry lippies. 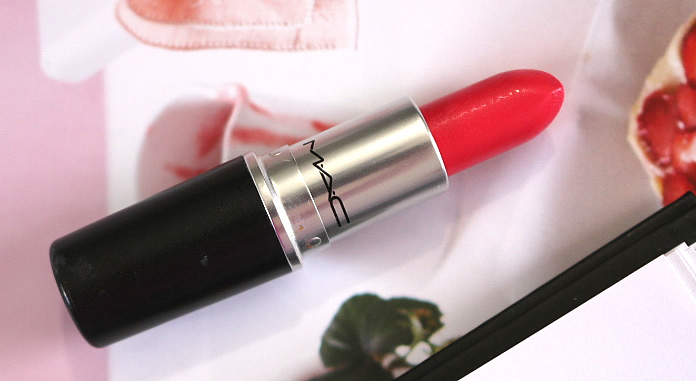 Let's kick off with the stunning MAC "Im- Passioned" lipstick. The amplified formulation adds an element on moisture that is much appreciated when your lips are more exposed to the elements such as during the warm season. This is a bright strawberry red with an almost fluorescent undertone to it. Now that might sound odd but the red is so bright and vibrant that it almost has a fluro look to it, especially when paired with pale skin. I really recommend this shade if you are looking to make a bold statement because it stands out much more than your average red lip and whenever I wear it I get compliments. This product is $36 and available from MAC counters on their online website. Next up we have a new love to my collection, the Sigma Lip Base in "Euphoria" was a product that really surprised me and you can see my first reactions in this Sigma haul video here. 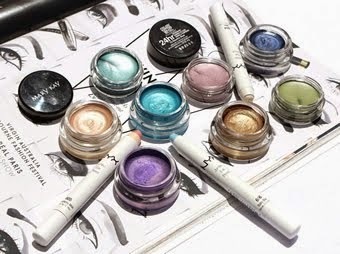 I was definitely not expecting a stick product such as this to be so incredibly creamy and pigmented. One coat of this provides a rich and opaque strawberry red colour and the best part about this product is that the sharp pencil application gives a crisp line so you can skip the lip liner beforehand. This product is $12 and available online here. Lastly we have a shade from the Maybelline Rebel Bloom Collection and it is "Rose Rush". This is probably the most classic of a red out of the three but I love how it still incorporates that bright fruity hint of strawberry to it. I like to cal these types of reds the "Taylor Swift red" because it reminds me of the lipstick she wore on her 1989 album cover or in the "Shake It Off" music video. So if you have ever wanted that bold, bright and iconic strawberry red lip then the search is over because this is it. This product is $16.95 and available from Priceline. 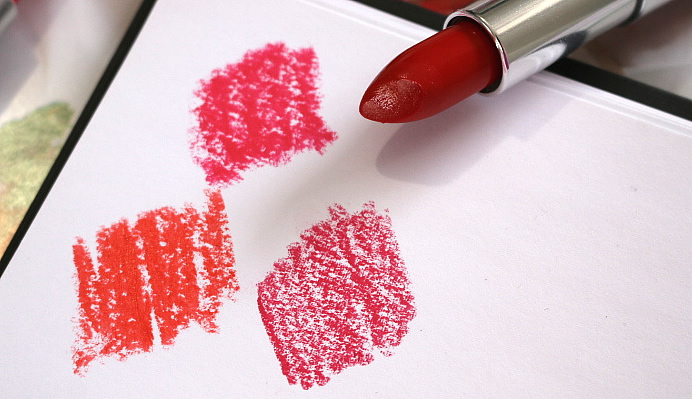 So those are my top three recommendations if you are looking for a strawberry red lipstick. 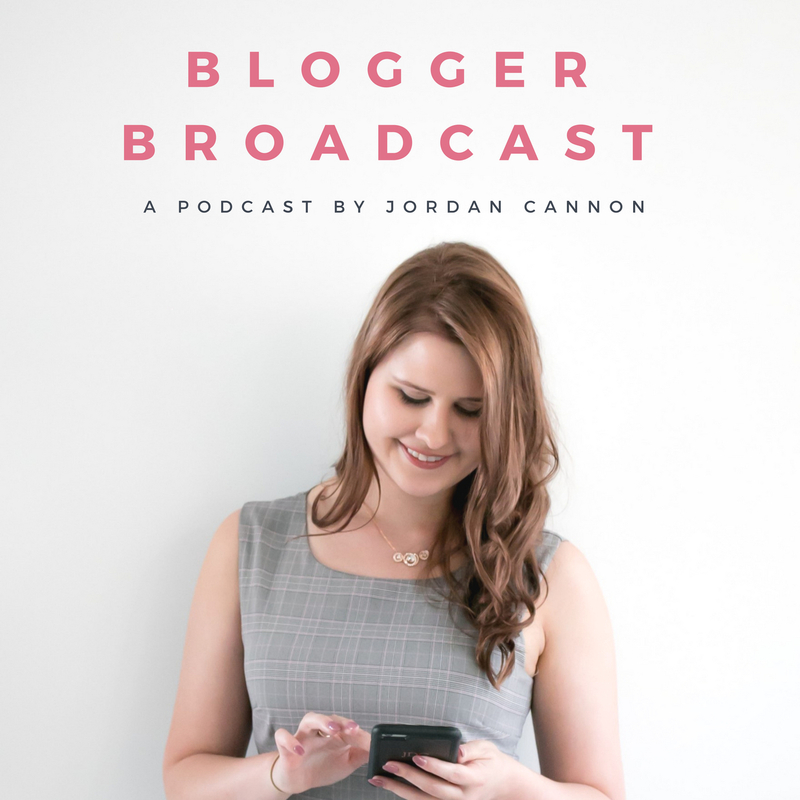 If you are looking to invest in one because you think you will get the use out of it then definitely check out the MAC option but the other two are great alternatives for more than half the price.